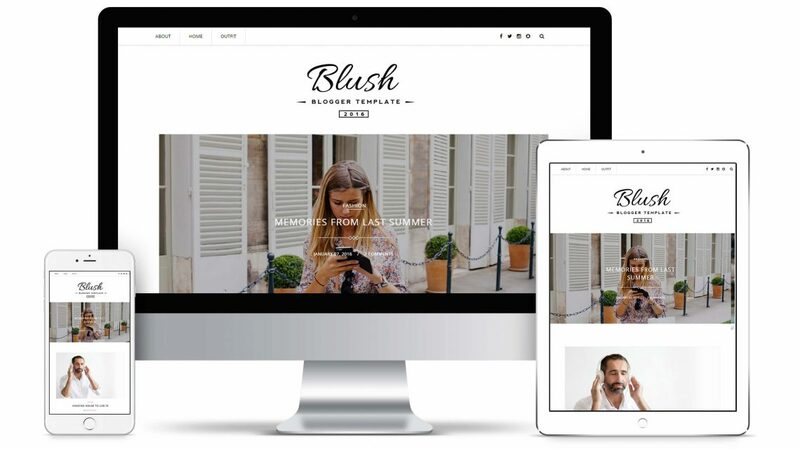 This Responsive blogger template gives you full feel of pinterest, and it can be setup like any kind of blog like News Blog, Tech Blog, fashion Blog, Outfit of the day blog, Personal blog, video blog etc.It Support many post formats means you can jazz up your blog/site with youtube, vimeo videos, audio, images. 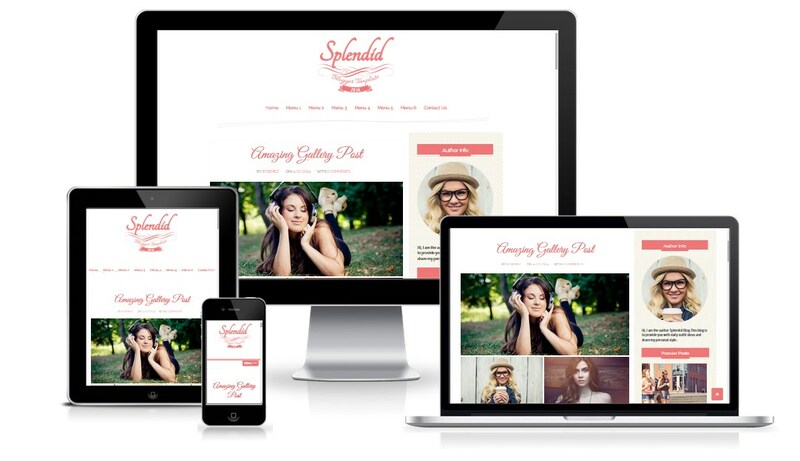 Not just this you can even change the layout of your blog with just little tweaks. ( All Steps Mentioned in Documentation file). 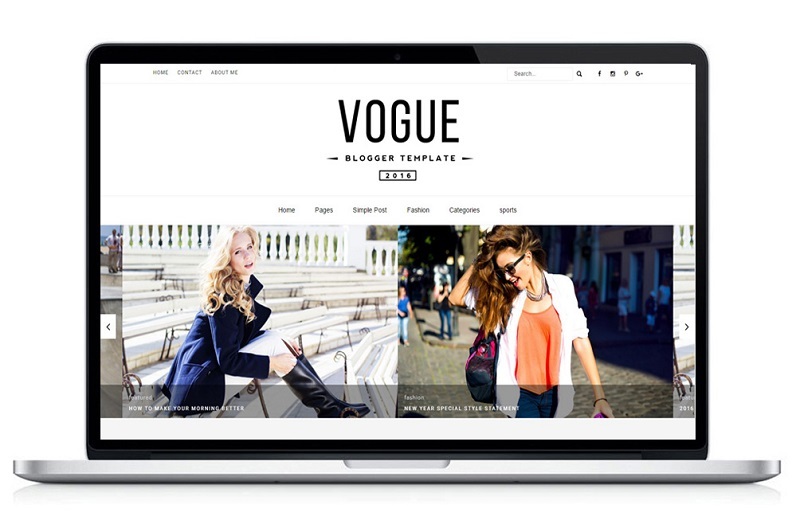 That means this grid based blogger theme can be changed into 2-column, 3 column, 4 column, even 5 column as well. 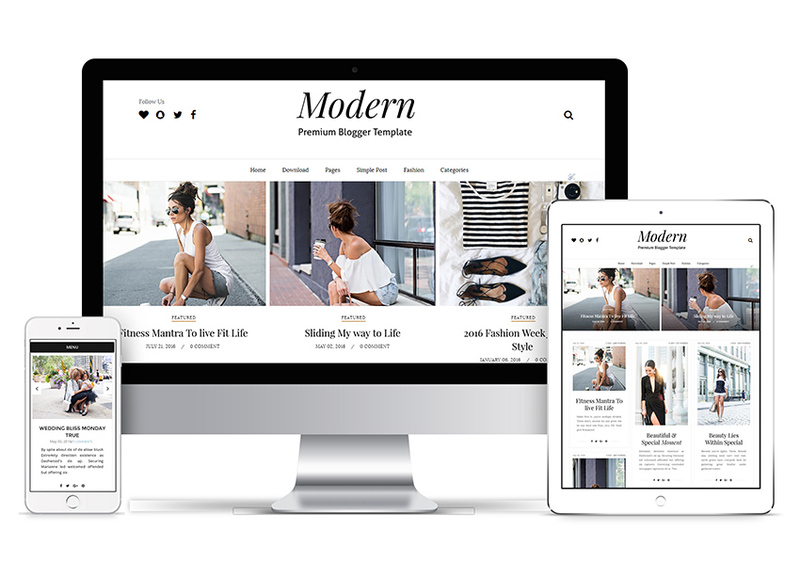 It’s New Responsive Sidebar Toggle menu & amazing sliding header gives it more minimalist & stylish look than any other blogger template. 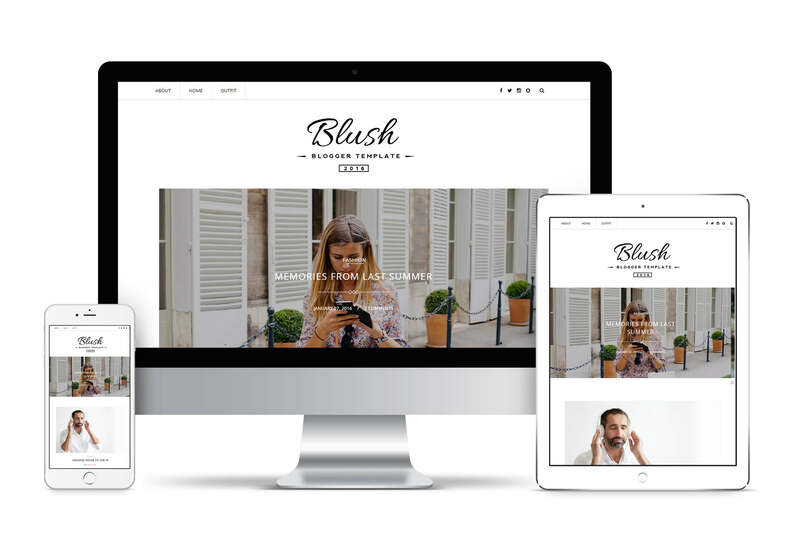 Buy the Premium version of this blogger template just for $5 and give your blog a new pinterest style look with animation and smooth page transition effects. © 2018 Store | BThemez. All Rights Reserved.